For the best Macleay Valley produce, head straight to the Kempsey Macleay RSL Club, where innovative chef Lloyd Newell dishes up the freshest seasonal fare. 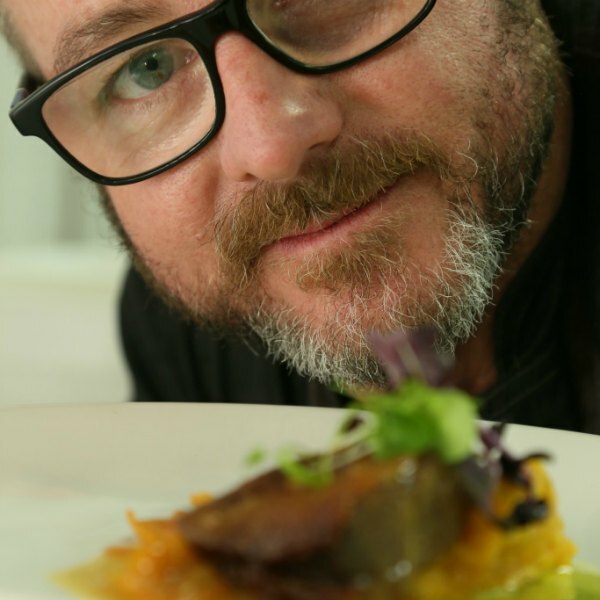 Lloyd grew up in Kempsey, leaving in 1986 to travel and gain work experience in a variety of fine-dining restaurants. 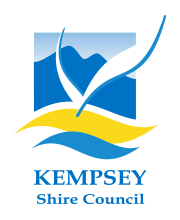 He returned ten years later to set up his own business before the opportunity to work with the progressive new managers of the Kempsey Macleay RSL Club beckoned. Unlike many large club bistros, the Freshwater Grill transforms a bistro meal into a culinary adventure. The team of six chefs use local Rainbow Reach oysters and work closely with the L-Bow Butchery to source different cuts of meat. Seafood comes from the ‘Dawn Trader’ trawler in South West Rocks. The bistro also uses local garlic, lettuce, rocket and chilli, in addition to a range of native plants in their degustation meals. Lloyd’s passion for local produce saw him feature as a special guest on the ‘To the Source’ tour of the Macleay Valley earlier this year – cooking lunch for some of Australia’s top chefs. “It’s all about promoting our food to the outside world – we want to get the secret out!” Lloyd says.